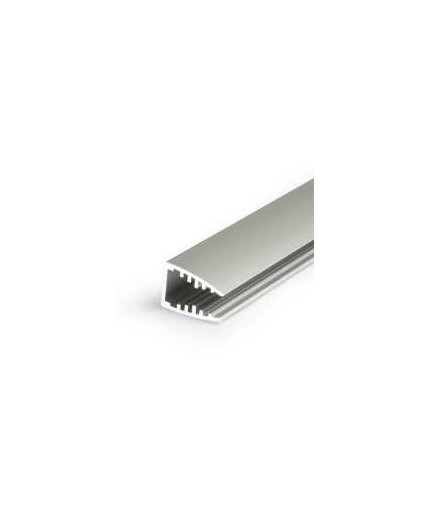 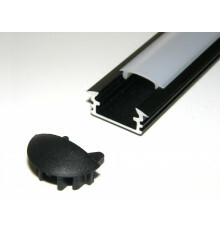 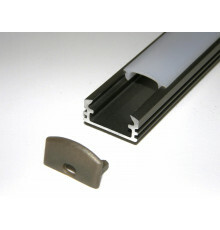 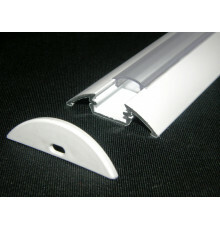 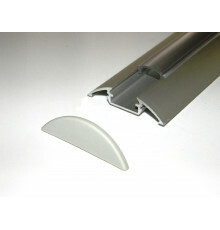 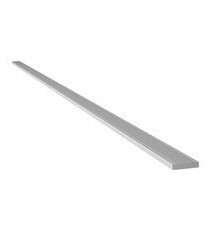 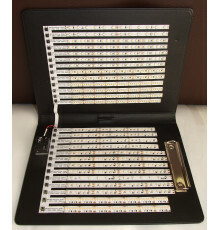 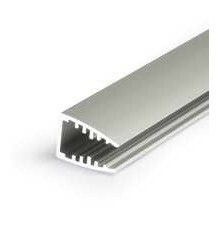 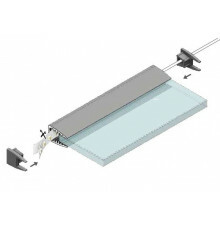 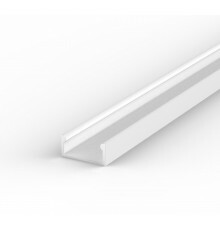 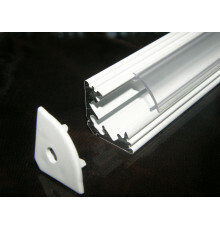 Glass LED aluminium profiles for decorative lighting like edges or engraving of glass panel surface. 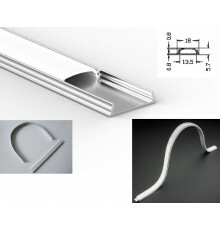 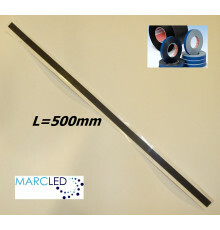 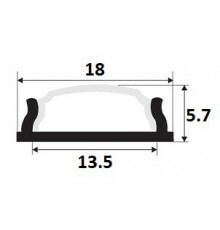 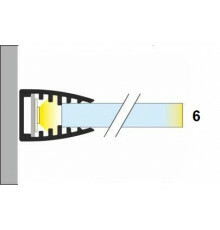 Glass LED profile G1 for decorative lighting. 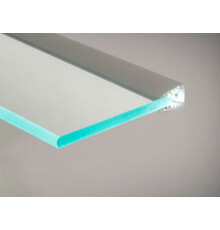 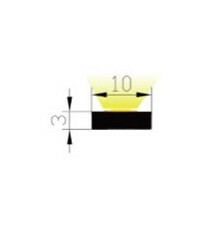 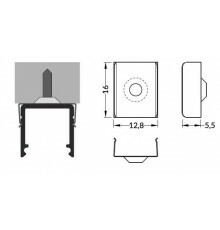 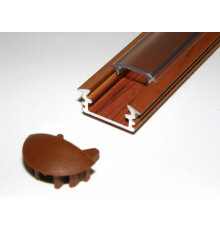 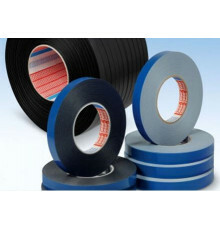 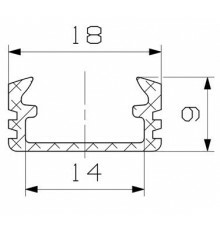 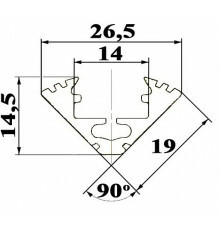 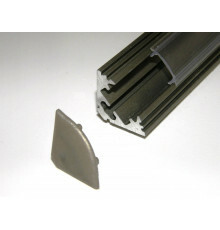 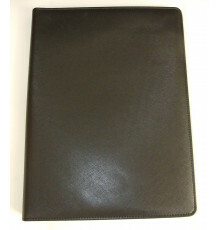 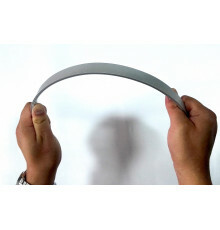 Perfect for edges or engraving of glass panel surface. 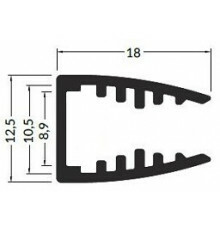 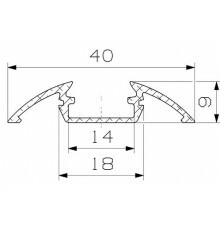 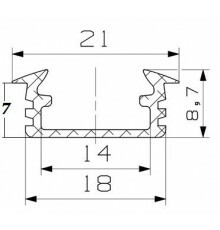 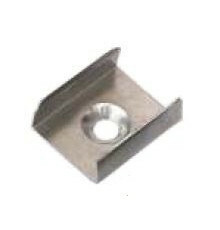 Spring mounting clip for LED profile T2.